Moving two spots up in the Horizon League preseason polls to seventh, the Norse are looking to improve their 14-38 record in 2017. They enter their third season in the Horizon League with a mindset to push for the postseason. Head coach Kathryn Gleason enters her fourth season at the helm followed by a core of starters returning to the Norse, as well as four freshmen and new assistant coach Brittany Duncan. Duncan, a former Valparaiso Crusader and Louisville Cardinal, joins the Norse for her first season as an assistant coach. No stranger to the Horizon League, Duncan was named the conference’s Newcomer of the Year in 2012. She led the League with a .471 batter average and was ranked in the top of many hitting statistics before transferring to Louisville. At Louisville, she was added to the All-American Athletic Conference Second Team in 2014 and led the team in RBI as a junior. Duncan should help a Norse team that finished eighth in the Horizon League in team batting average with .250. 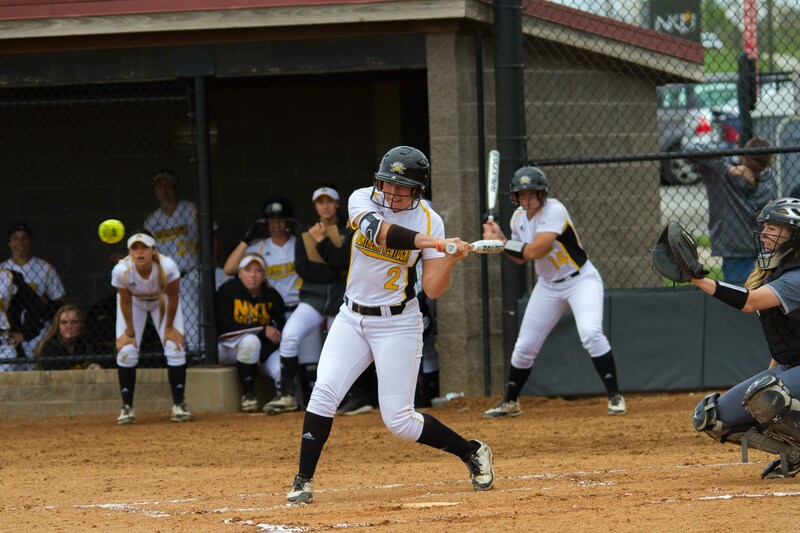 The Norse also finished seventh in the league in runs scored and RBI with 173 and 152. NKU did rank among the league’s top power-hitting lineups by finishing third in home runs with 31 and fourth in slugging with .372. Picked seventh in the Horizon League, Gleason looks at this as respect from the coaches in the league but also as motivation for her team this upcoming season. Josie Frazier, Faith Howard, Hailey Whitmer and Madi Mulder are freshmen joining the team this season, and bring with them a wide range of play and versatility. With the team losing key players in Dani Devlin, Paige McQueen and Charlie Nohen the holes to be filled are big, but the freshmen have already stepped up and are pushing the team. Pitching is one area where the team would like to improve after finishing seventh in the Horizon League last season with a 5.07 team ERA . “Pitchers have been improving this offseason…you can see it in practice: they really are stepping up,” senior third baseman Sydney Ferrante said. 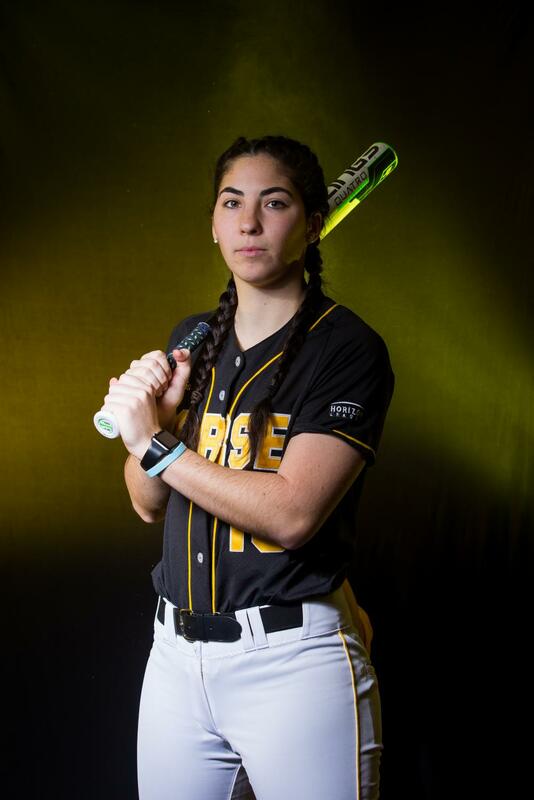 Ferrante, a key player on the team from last season, was second on the team in hits and runs with 45 and 15 will look to be a go-to player this year. Picked seventh in the Horizon League, Gleason sees this standing as respect from the coaches in the league but also as motivation for her team this upcoming season. The Norse kicked off the season down south where they will compete in four different tournaments. In the first tournament, the Norse came away with a 2-2 record with wins over Campbell University and Bucknell University. Before conference play kicks off, the Norse will stay down in Florida to take on a wide range of mid-major Division-I teams before coming up to Martin, Tennessee to face off against Akron and UT-Martin. Conference play opens with six home games at the Frank Ignatius Grein Softball Field against Oakland and Wright State starting on March 23. Starting the season off at home and getting early wins is crucial for Gleason. The Norse host non-conference doubleheaders in Fort Wayne and Morehead State before traveling to the newest Horizon League member IUPUI and Youngstown State. A home doubleheader against reigning league champion UIC, followed up with a long road trip of seven games starts with a visit to Richmond, Kentucky to face Eastern Kentucky University in another in-state rivalry. Green Bay will be the next stop for three games before heading down to Lexington to take on the Wildcats of Kentucky on April 24 who currently are ranked in the 25 in the nation. The Wildcats are no stranger to the Norse, taking a 2-1 win last season at NKU is a game most of the players are looking forward to. Facing in-state schools such as EKU, Morehead and Kentucky brings with it a sense of pride and extra incentive for Gleason. “[We] Always want to be undefeated in the state. It’s good for the game we play against teams from the state of Kentucky and the tristate area,” Gleason said. Three games at Cleveland State will close out their road schedule for the season as they will host Detroit Mercy for three games concluding on May 5. The Horizon League tournament will take place from May 9-12 and located at the highest seed’s location. Only the top six teams in the conference will qualify.